Officers with bucket and trowel spade (blatant reference to masonry). 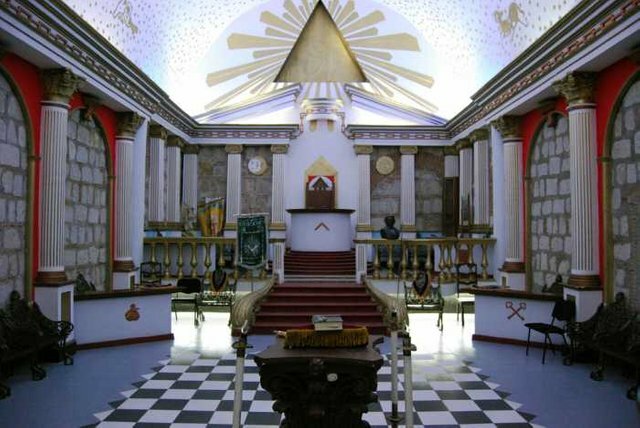 The Triangle/Pyramid on the road, as seen in masonic lodges. This week was all about 17. 17 dead in Gaza. 17.000 resigned in protest against Corbyn for "antisemitism". 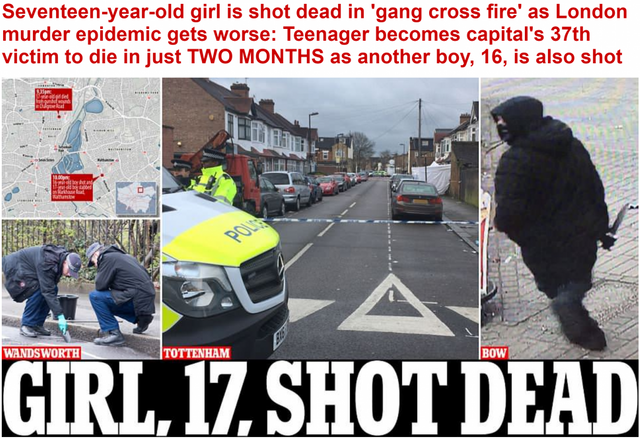 17 the girl shot and 17 the guy stabbed. 1717 the founding year of Freemasonry. 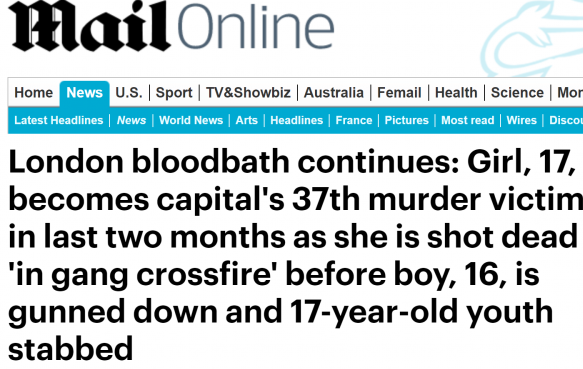 37th murder = 777 which is Order out Of Chaos in jewish Gematria and a motto of the Scottish Rite of Freemasonry. The police, a known masonic institution that even wears the masonic checkerboard on its head, wants more funding. If only they spent less time policing speech on social media and spent more time on the streets there would actually be less crime to begin with! 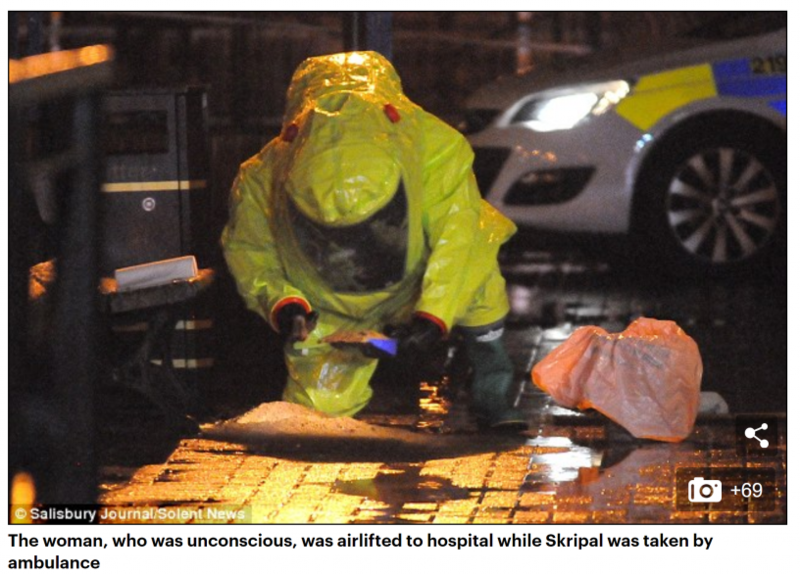 Anyway they saw how the Skripal hoax got billions more funding for the Military, it was their turn to cash in on a "security " scare. There is also the tyrannical agendas in play, limitation of personal freedoms, getting people to hate and fear....the usual NWO agendas. Totally fascinating how you break this down. Looking forward to a day when we rid the world of such evil! Keep up the great work.